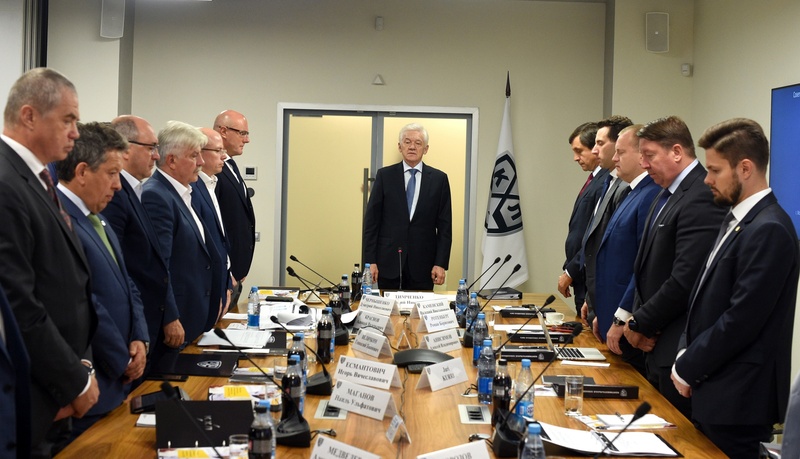 On Friday, the 7th of September, the League’s Board of Directors unanimously re-elected Gennady Timchenko as the President of the Board and reviewed the plans for the current season. The meeting began with a minute’s silence in memory of the victims of the Lokomotiv Yaroslavl plane crash. Within the framework of the meeting, the members of the Board of Directors considered the company’s financial activity in the new season. Additional insurance will be provided for the life and health of hockey players, as well as further anti-doping support in the 2018/2019 season. 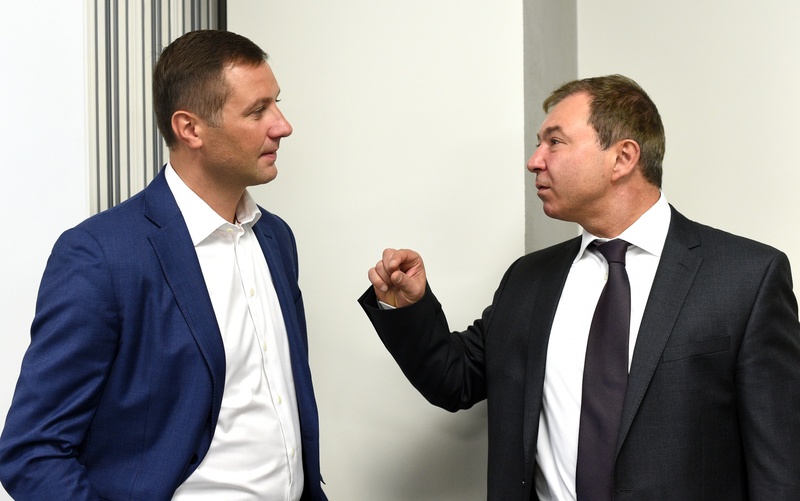 The financial support to Russian Ice Hockey Federation activities for the development of children’s and youth hockey and material assistance to hockey veterans will continue. There will also be changes to the scheme of distribution among member clubs from the sale of TV rights. The participants of the meeting also discussed the organization of the upcoming Sledge Hockey Continent Cup, which will be held in May 2019 in Sochi. In its 11th season, the League will organize the KHL World Games, regular-season games held in two European cities. The games in Vienna, Austria, are scheduled for October 26 and 28, 2018. In the first clash, Slovan Bratislava will face CSKA Moscow; in second, Slovak team takes on SKA St. Petersburg. One month later, CSKA and SKA will face Dinamo Riga in Zurich, Switzerland. Tickets for the game in Vienna are on sale since September 3, while fans will be able to purchase tickets for the Zurich game starting from September 11. The 2019 Week of Hockey Stars will be hosted in three cities in the Republic of Tatarstan. The Week of Hockey Stars will begin in Nizhnekamsk with the YHL Challenge Cup, while the Women's Hockey League All-Star Game will be held on January 12 and 13. The KHL All-Star Weekend will take place in Kazan on January 19 and 20 and will comprise the Master Show and the All-Star Game. Additional festive events for fans will be held on these days in Almetyevsk. As tradition dictates, the start of the new season in the JHL was preceded by the Junior Club World Cup, where from August 18-26, eight teams from Russia, Sweden, Canada, Austria, Finland, Czech Republic, Switzerland, and China, battled for the grand trophy. Russian Loko Yaroslavl, JHL Kharlamov Cup reigning champion, eventually ended up as the winner. Swedish representative HV71 got back home with the silver medal, while bronze was grabbed by the Ottawa Capitals, consisting of players from Canadian junior leagues. Every year, the League pays more and more attention to the organization of the referees’ work. For the 2018/2019 season, the KHL created the KHL Referees Electronic Medical Portal. This specialized information resource is the first structure of its kind in the world. It contains information on the health status of the KHL refs in electronic form and allows to quickly monitor and analyze the results of KHL referees’ examinations.